266 pages | 6 B/W Illus. 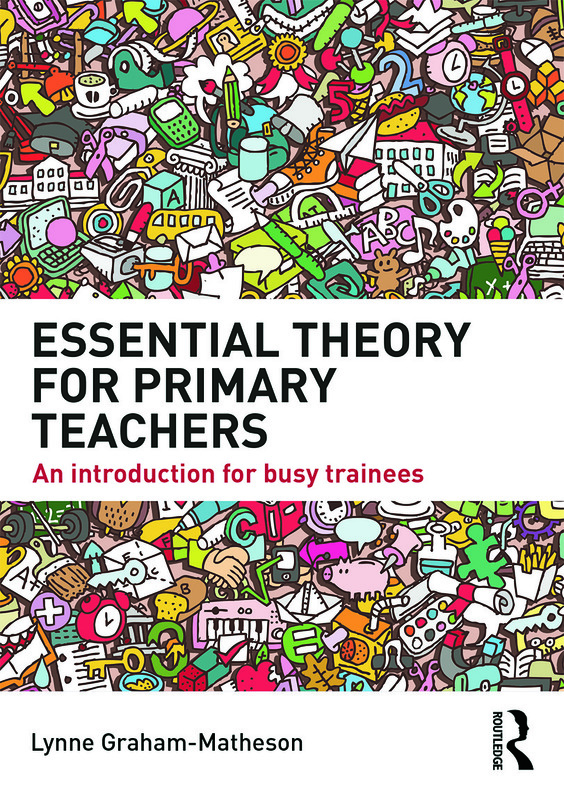 Essential Theory for Primary Teachers is a succinct, accessible introduction to the key theories, concepts and policies that have shaped primary education as we know it, and underpin our practice in the classroom. Written with the ever busy training and practising teacher in mind, this straightforward guide offers the foundations for a solid understanding of how we teach and learn effectively, and how we develop as professionals. Essential Theory for Primary Teachers brings together in one volume theory and knowledge that stands the test of time, it guides you through what others have said about them and will help you relate them to your own practice. A much-needed source of guidance for training and newly-qualified-teachers, it will support you as you develop the skills you need to teach confidently and help your learners succeed. Lynne Graham-Matheson is currently Director of Knowledge Exchange in the Faculty of Education, Canterbury Christ Church University, UK.